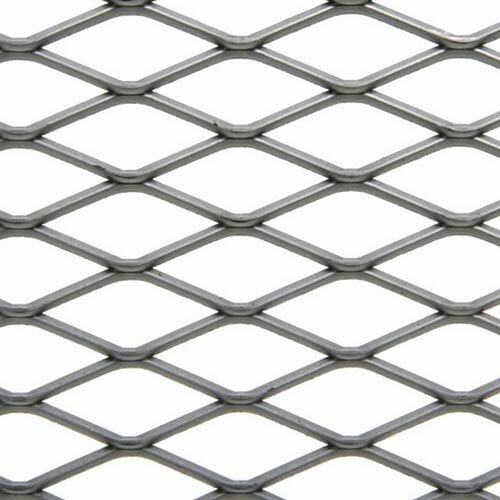 Leveraging over the skills of our qualified team of professionals, we are instrumental in providing welded mesh to our valuable customers. 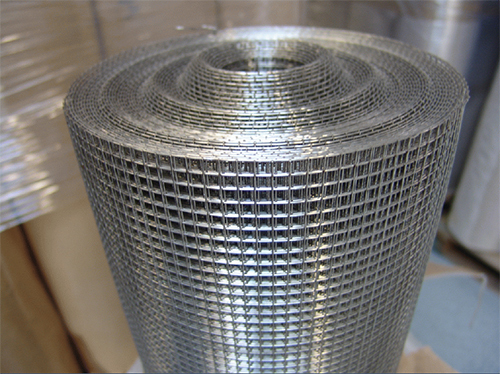 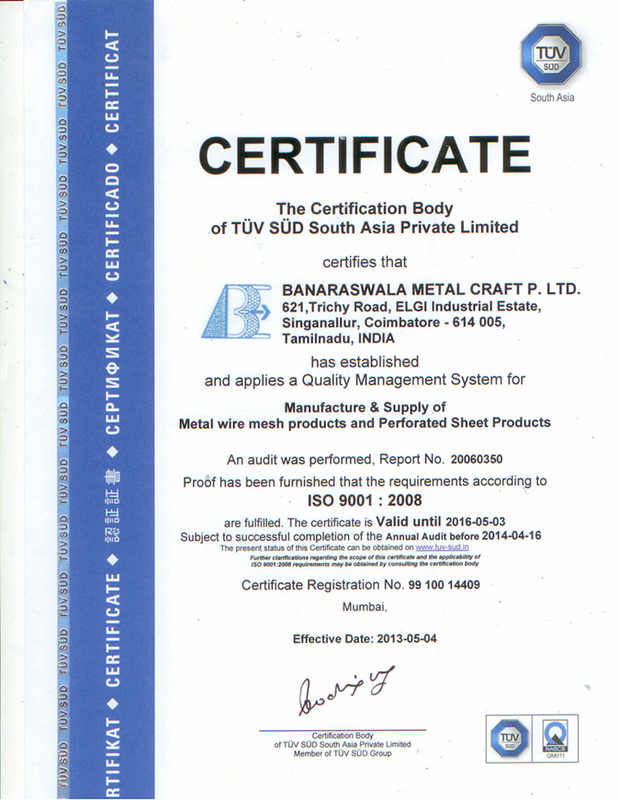 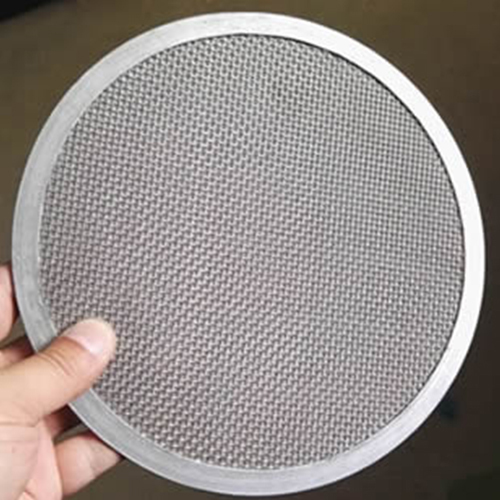 In the welded type wire meshes the intersections are resistance welded according to the material. 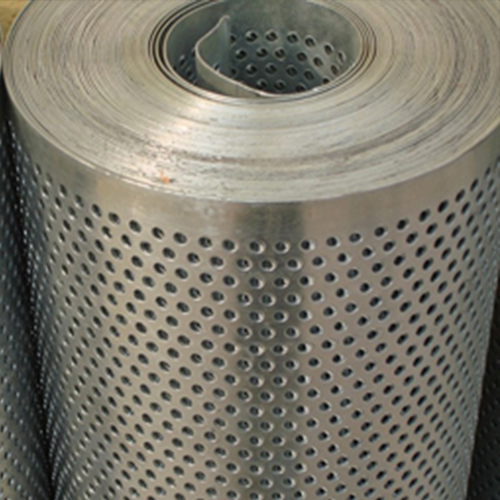 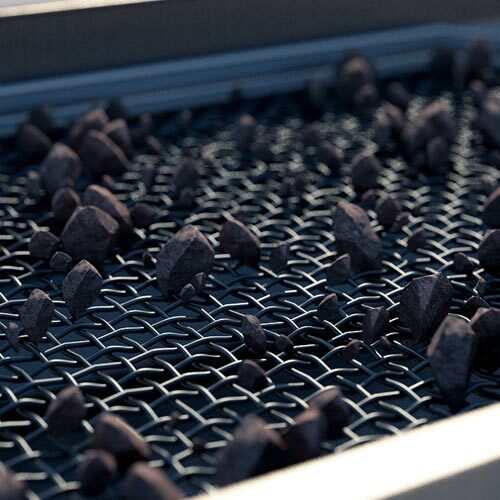 Our range is widely demanded in different industries such as infrastructure and fabrication. 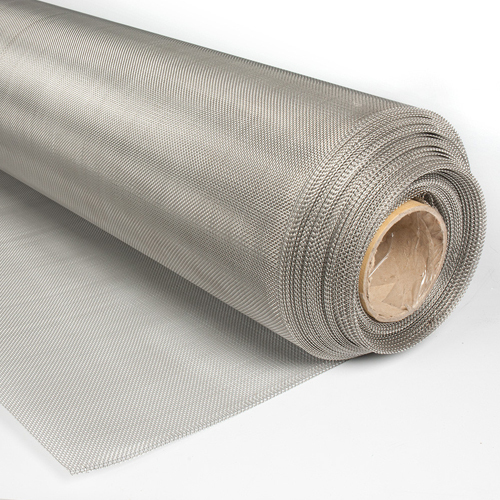 Furthermore, it is available in rolls or flat panels.